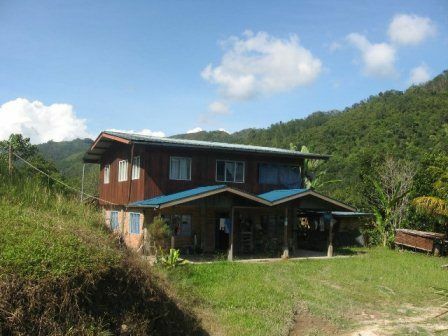 Tanak Nabalu Homestay is located in the plains of the valley-Lobong Kg.Lobong Kota Belud. 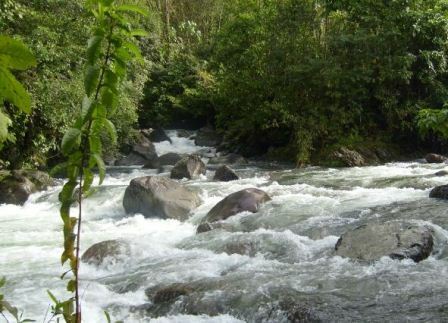 Located about 60km from Kota Kinabalu city, 33km from Tamparuli Sabah and 5km from the main road Kota Kinabalu-Ranau. 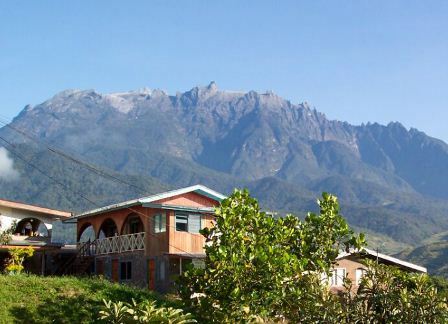 This Home Stay background view is the mighty Mt.Kinabalu. 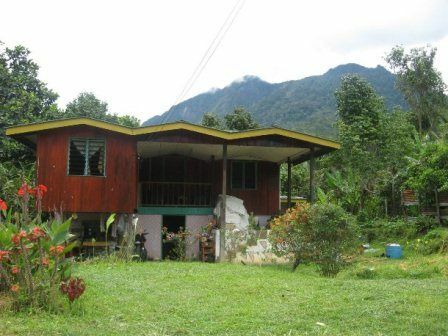 Tanak Nabalu Homestay name was taken from the stone call Tanak Watu Mount Kinabalu, located in the middle of Kg. Lobong-Lobong Kota Belud. The Local call it " Tanak Watu Nabalu " which mean in English small rock of Mt.Kinabalu.Tanak Nabalu Homestay has a strategic location and background view is so beautiful. 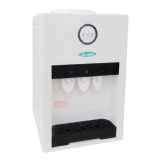 A comfortable atmosphere whereby it got natural beauty which becomes the main eset of this place. 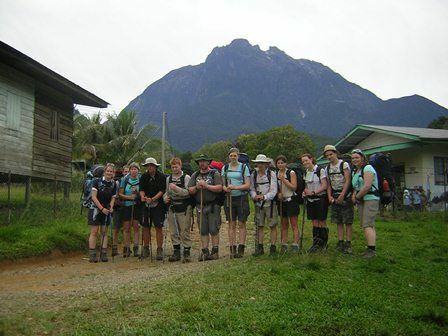 Experience the local life style together with the natural environmental view of Mt.Kinabalu.